Naturally produced from edible red seaweed, kappa carrageenan is a food grade organic natural thickener, stabilizer & gelling agent commonly used by both amateur cooks and professional chefs. 100% ORGANIC NATURAL GELLING AGENT: Derived from red edible seaweed, Kappa Carrageenan is widely used in the food industry, for their gelling, thickening, and stabilizing properties. Their main application is in dairy and meat products, due to their strong binding to food proteins. VEGAN ALTERNATIVE TO GELATIN: Kappa carrageenan's main advantage over other thickeners and stabilizers - besides its unparalleled quality - is that it is 100% organic, natural, and kosher-certified. The perfect fit for all your culinary adventures! GREAT FOR MOLECULAR GASTRONOMY: A staple in molecular gastronomy and modernist cooking, kappa carrageenan powder is often used in flans, puddings, chocolate and other flavored milks and soy based beverages, and also as a source of dietary fiber. PREMIUM QUALITY FOOD GRADE INGREDIENTS: When it come to our premium carrageenan powder, we make a point of using nothing but the finest organic and natural ingredients, as well as state-of-the-art production processes and strict quality control. 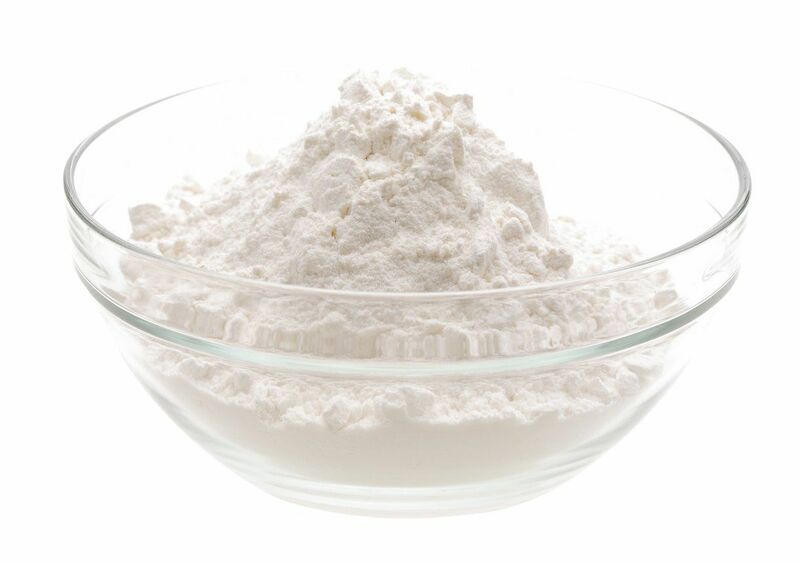 HUNDREDS OF OTHER USES: Kappa carrageenan has hundreds of other, non-food applications, and is commonly used as a non-chemical industrial thickener and stabilizer. Plus, if you happen to be a hobbyist and DYI enthusiast, Cape Crystal carrageenan is also perfect for marbling paper! Let's be realistic here - if you're reading this, you probably know very well what kappa carrageenan is, and you're looking for some to fuel your confectionery and culinary experiments. If that's the case, well, you don't need to look any further. Cape crystal food grade kappa carrageenan is premium quality, food grade, and derived from 100% organic and natural ingredients - in other words, exactly what you've been looking for. Being the number one vegan and kosher alternative to bovine gelatin, kappa carrageenan is a staple in molecular gastronomy, modernist cooking, and also the dairy and meat product industry. It's frequently use as a firming and gelling agent in milk, cheese, yogurts, and other dairy products, as well as milk- and soy-based beverages, beer, processed meat products, ice cream, and a thousand other things! Combine kappa carrageenan with the particular liquid you would like to gel. Add a pinch of calcium such as calcium chloride (a salt) if not already present. Heat to least to 70°C / 158°F but can be as high as a boil. Pour the mixture into gel molds. It will start to set once cooled to 35-60°C / 95-140°F, depending on how much calcium chloride was added to the liquid. Allow to cool to room ttemperaturethen refrigerate. It will take a few more hours to set while in the refrigerator. Add 1 tablespoon and 1 teaspoon of carrageen to an empty blender. Fill blender with water (avoid hard water or simply use bottled water). Mix and let the size stand it in the refrigerator overnight. Yield: One half gallon of paper marbling size. Cape Crystal Kappa Carrageenan is available in sizes 2-Oz / 8-Oz / 14-Oz.